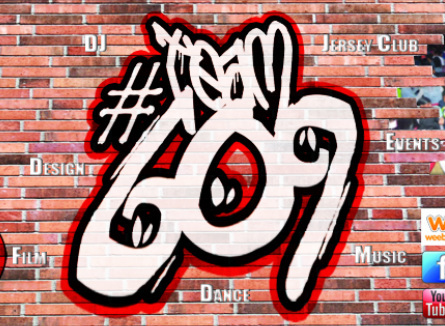 #Team609 is an Entertainment/Party Group from Willingboro/Burlington, New Jersey. Located in South Jersey. We Supply Events on Friday & Saturday Nights for Teens to have fun after Hard Day at School or Keeping them off the Streets. We Host & Supply The FUN in your event. From Birthday Parties, House Parties, Sweet 16's, Hall Events & More! We also will FILM & Take PROFFESIONAL PICTURES at any Event. These Videos will be uploaded over Youtube. For the viewing of Millions of others to witness you great experience. For Bookings Contact DJ Milly Mill @ 609-531-1145 OR DJ BP @ 856-761-2058, BrianPerry560@gmail.com . LIKE US ON FACEBOOK !